Opportunity of a lifetime! 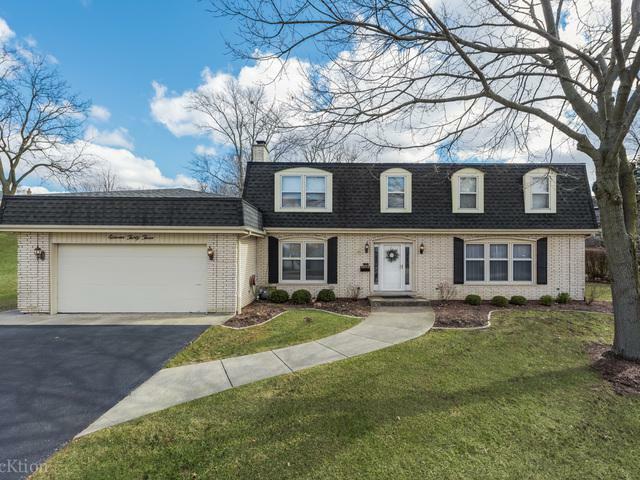 Large, custom built all brick single family home on a quiet cul-de-sac in coveted area of North Downers Grove, family friendly neighborhood, steps to Doerhoffer Park, 4 BR/2.5 BA with extra large 2.5 car heated garage + flex space... workshop, mudroom, or upgrade current laundry room. This is a must see! 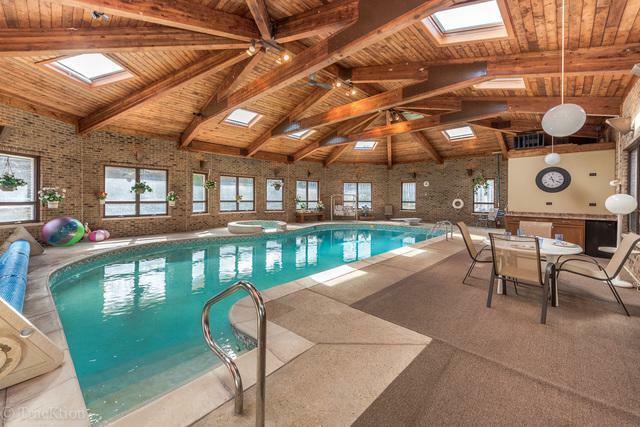 Perfect for entertaining friends and family, you won't be disappointed when you see the INDOOR RESORT STYLE POOL! Quality and pride of ownership will show the moment you walk through the front door. 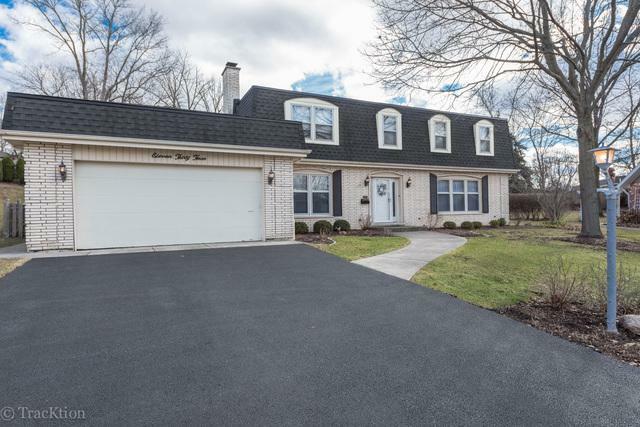 Every room is perfectly situated - from the large family room w/fireplace, formal dining and living room and impeccable kitchen with views of pool. Generous sized bedrooms, 3 of 4 feature walk-in closets. 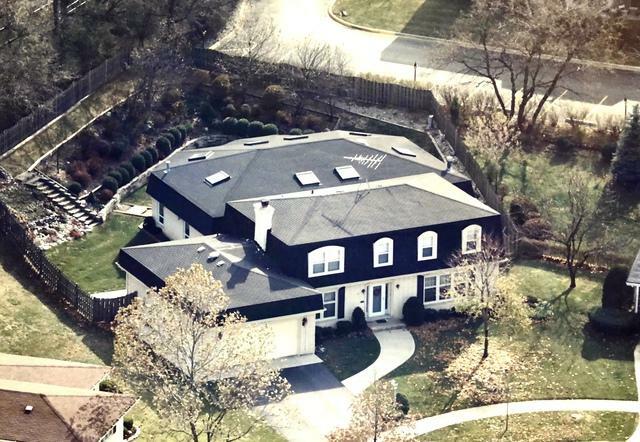 Huge master suite, finished basement w/wet bar and storage. Stay fit and host an array of activities all year long, this is the life! Ideal location, award winning schools and only minutes to hospital, entertainment, expressway and more! See it today!